In certain industries, accreditations can help you on your way to not only gaining extra knowledge but also gaining extra custom through trust and reputation. By having accreditations under your belt, you can build brand awareness, show your knowledge, and improve accuracy within your field. 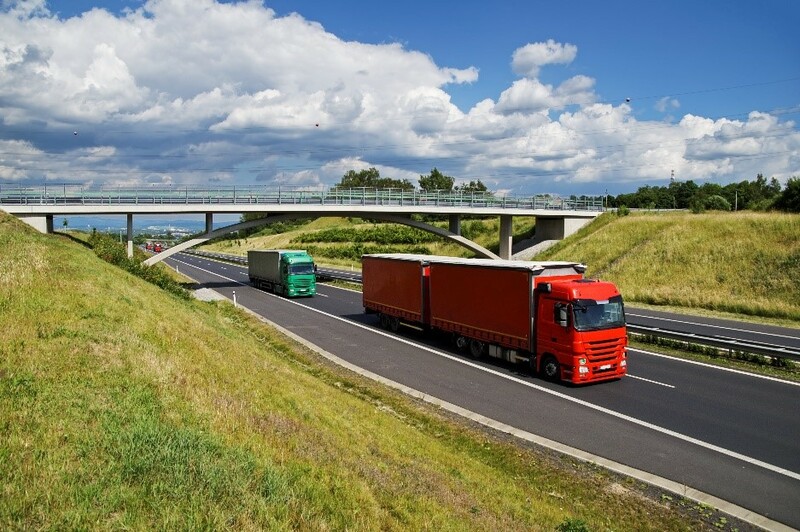 The FORS accreditation, for instance, is a specific and reputable scheme that can show your bond with the industry of fuel or other related fields in the commercial transport business. But, what is the FORS accreditation and how can FuelTek help you get this progressive stamp of approval? FORS (standing for Fleet Operator Recognition Scheme) isn’t a must-have, but it is a should-have. It’s a voluntary accreditation scheme which promotes best practice for commercial vehicle operators. The scheme has 4,500 members and, as it gains more additions, the accreditation is gaining recognition itself and building up a stature as the industry’s go-to scheme. The scheme involves all areas of industry safety, efficiency, as well as environmental aspects. The environmental areas encourage operators of training fleets to measure and monitor performance in hope for improvement. FORS provides a route of success for any operators or organisation and can separate training to drivers, managers, operators, champions, suppliers and visitors. The scheme works in layers of Bronze, Silver and Gold memberships, and from this has 136,000 + vehicles accredited. Different sectors within the industry reap numerous benefits. As an operator, you can make your business much safer, smarter and greener, which is everything your customers and employees could want or need. In turn, you can become much more efficient, financially and economically, from improving your vehicles, drivers, management and operations. As a supplier, a visitor or a champion, you can improve standards throughout the industry, and can ensure you use reputable operators who only have the highest of standards. As a supplier, FORS also gives you access to over 4,500 quality fleet operators as well as allowing you to show your services. By having the FORS accreditation you can not only gain and work your way through a great scheme, but you can improve your business for the better, gain more knowledge in the industry and show your current expertise through the stamp of FORS approval. You can even gain access to members-only information, resources, discounts and certain funding. How Can Fueltek Help With FORS? To pass even the initial first stage of bronze you must undergo an audit to show you meet the exacting standards. To pass the audits you must show evidence of your systems, documentation and procedures at various levels. 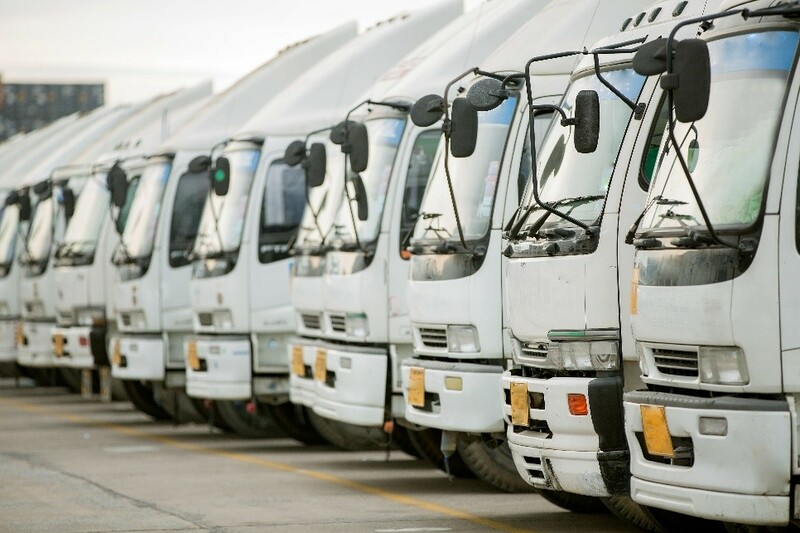 To pass the bronze accreditation in every area of fleet operating, you must show that you employ general good practice in driver and vehicle safety as well as fuel monitoring and tyre usage. 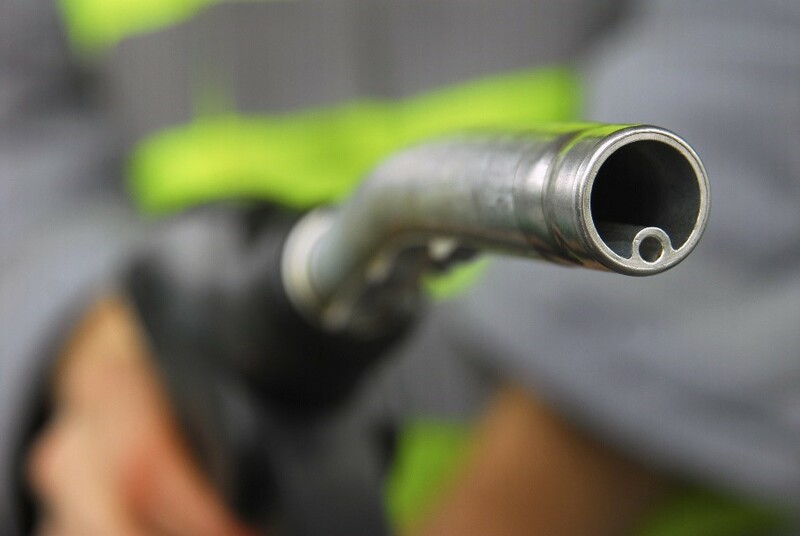 A Fueltek fuel monitoring and management system can ensure you eliminate the need for pen and paper recording. When a FORS accreditor sees a system so dedicated to your fuel management, you’ll give yourself the best chance of passing the audit with flying colours. Not only this, but you will improve your efficiency through logging every detail. From stock loss, to theft, a fuel management system can log all real-time information and save you hassle, time and money, as well as help you on your way to being FORS accredited. With a policy of upgrade rather than replace, our ongoing support is geared to bringing you the best practice for your management systems. We can design, develop, manufacture, install and even service fuel management systems, software and fuel pumps, and would be more than happy to help you benefit from FORS accreditation. If you would like any more information on how we can help you get FORS accredited, you can pick up the phone, send us a message, or simply view our brochure online.